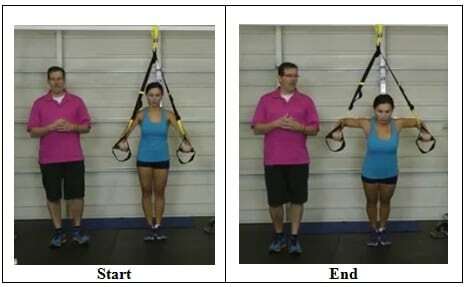 I wanted to go through a Shoulder Primer Workout specifically with the Suspension Trainer. When it comes to a primer workout, it is just priming up your joint and muscles for the workout that you are going to put it through. Loosening up the joints when warming up is important. 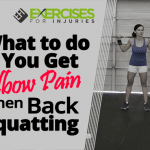 But what’s more important is waking up and priming up the muscles so that they are ready for the workout as well as stabilizing the muscles that protect that joint to make sure they are ready to do their job. 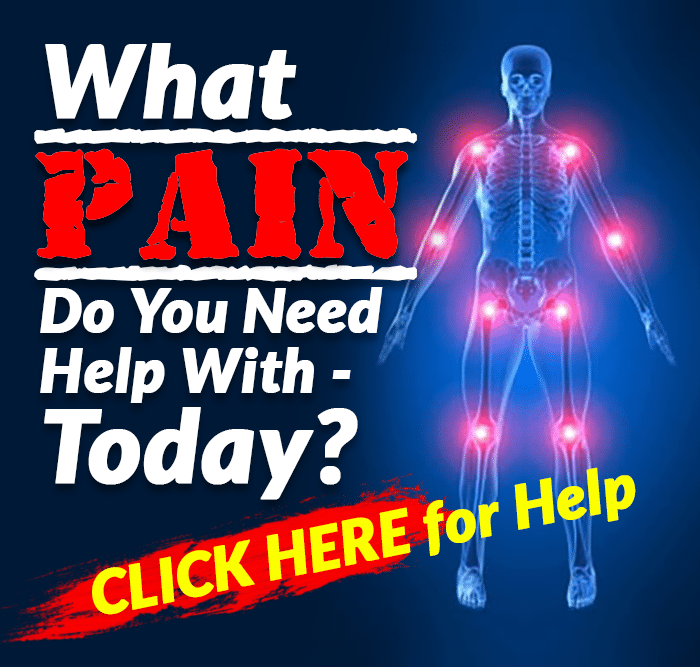 Looking at what we do from day to day, a lot of times, those stabilizing muscles that protect the joint are not working properly. From too much sitting, poor posture or with back pain, the stabilizing muscles aren’t working properly. You need to do the appropriate warm up and I call it the Primer Workout in order to loosen up the joints and wake up the stabilizing muscles. I got Orsy to demonstrate the exercises: 3 Way Row, T’s, Y’s, I’s, Pec Fly and then a 3 Way Chest Press. 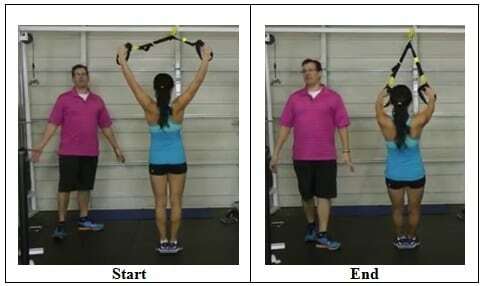 Go through a rowing movement and your elbows or upper arms are in 3 positions. You start with that upper arm close to you and you are going through 5 or 10 repetitions. Then move the arms about 30 to 45 degrees away from your body. And then the third position is your arms are going to be up at about 80 degrees from your body. 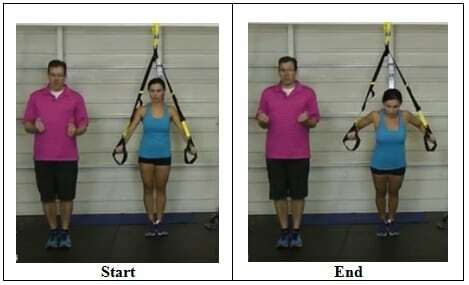 When your arms are close, your rotator cuff isn’t working that much but as you bring the arms further away the rotator cuff works more. 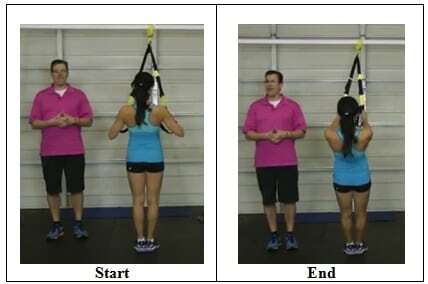 And then as you move the arms away from the body, the scapular muscles or shoulder blade muscles work more. Arms out to the side just below shoulder height. 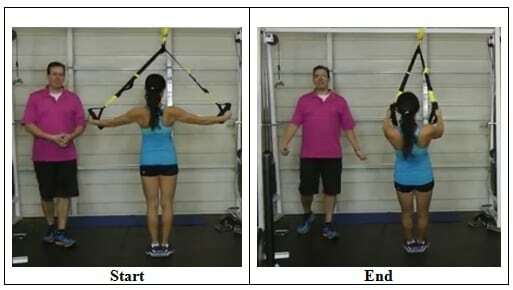 Arms are straight, bring the arms back and really target those scapular muscles, specifically the rhomboids and mid traps. 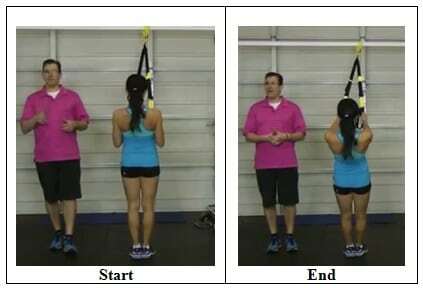 With this Y exercise, we are really targeting the lower trapezius. 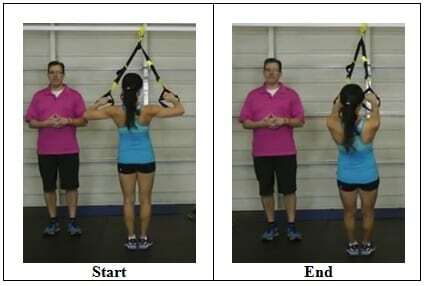 In this I position exercise, you are working on full shoulder motion. With all 3 of those letter exercises, go through 5 to 10 repetitions. It’s almost like a bear hug movement and same thing 5 or 10 repetitions to wake things up. 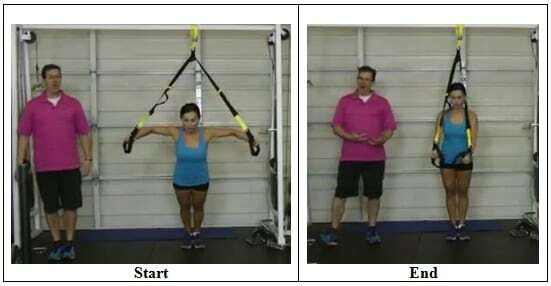 A 3 Way Chest Press is just like the 3 way row. Arms are a little bit further away from the body for about 30 to 45 degrees. Arms are further away from the body for about 80 degrees. With this little primer workout, it just warms things up. It just takes a couple of minutes and we have covered everything that we want to do in the shoulder. 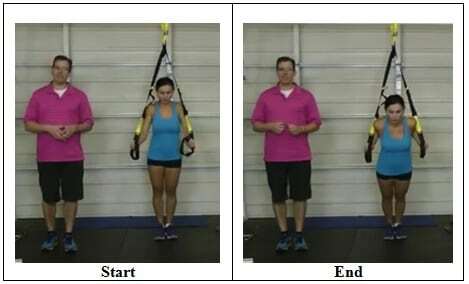 We have worked on rowing, pushing movements, and waking up those scapular muscles and shoulders. 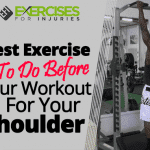 Give those shoulder primer exercises a go! 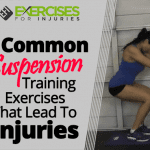 If you want to be fully protected from exercise and workout injuries, and you’d like to effortlessly increase the gains, growth and results of nearly every workout you do, then click here to check out Primer Workouts System. What is the Best Warm Up for the Knees?